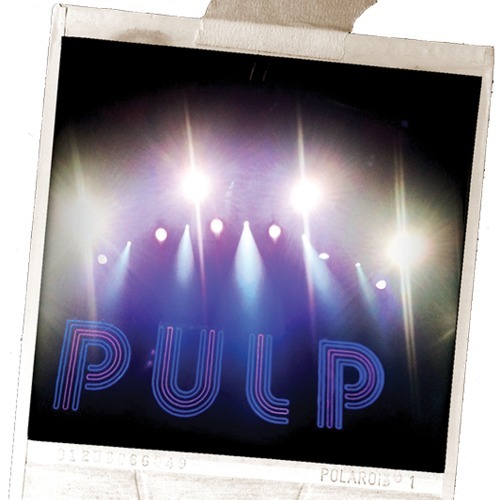 Just the other day Pulp released a CD quality version of their alternative-dance tune "After You," which features LCD Soundsystem's leader, James Murphy. The song has been around for quite some time, when it was originally demoed back in 2000 in London, but now we get a sound that is better than ever with the updated 2012 version. Stream it below.